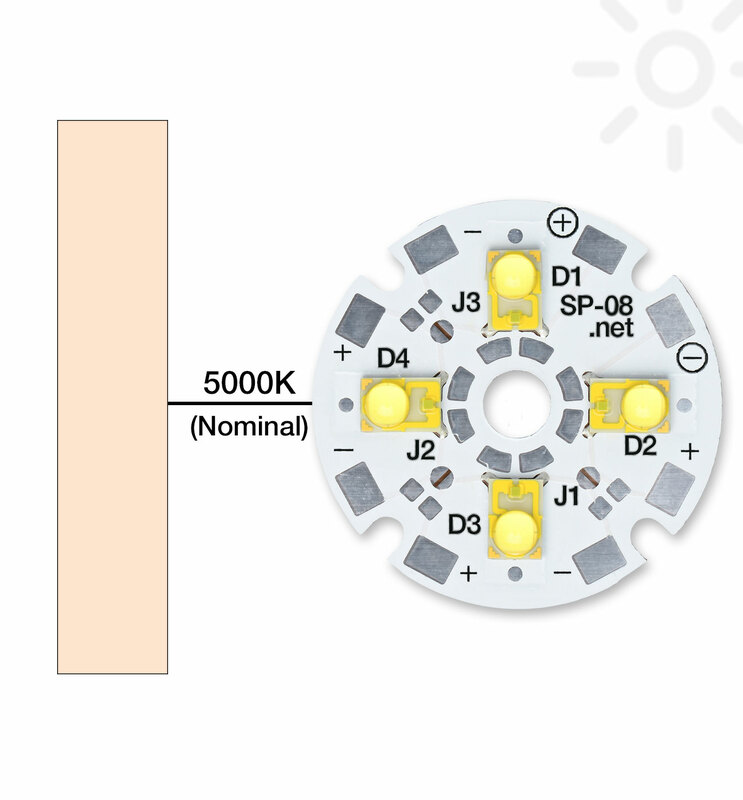 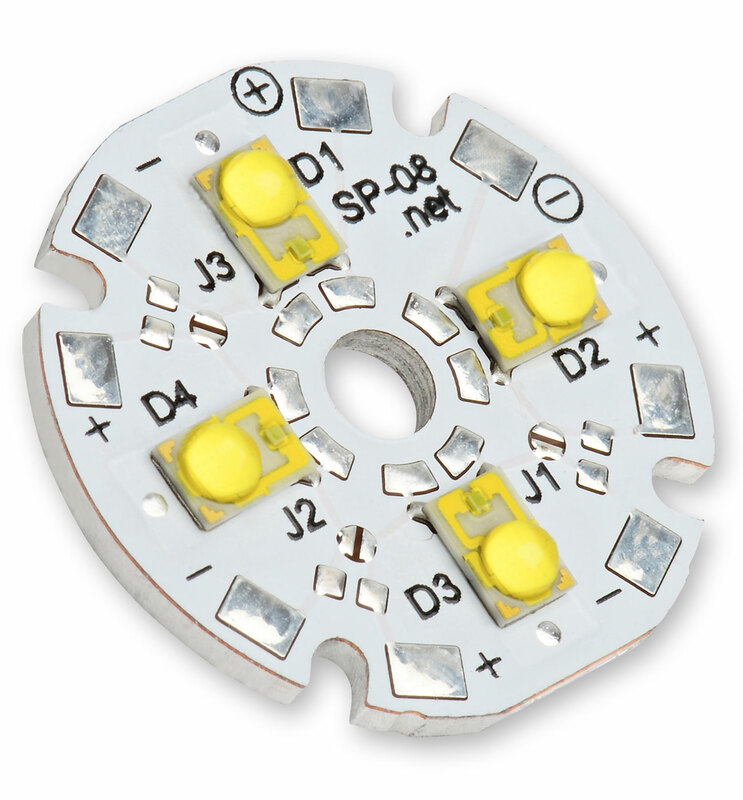 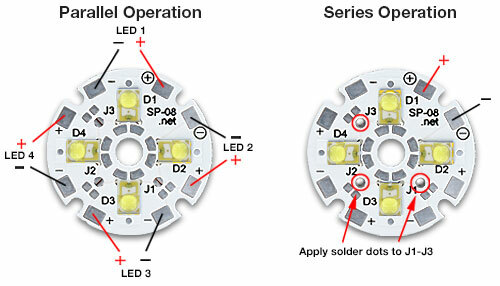 The SP-08-T9 LED module features 4 LX18-P150-3 ANSI White, Rebel LEDs soldered to a SinkPAD-II™ 23mm Quad base. 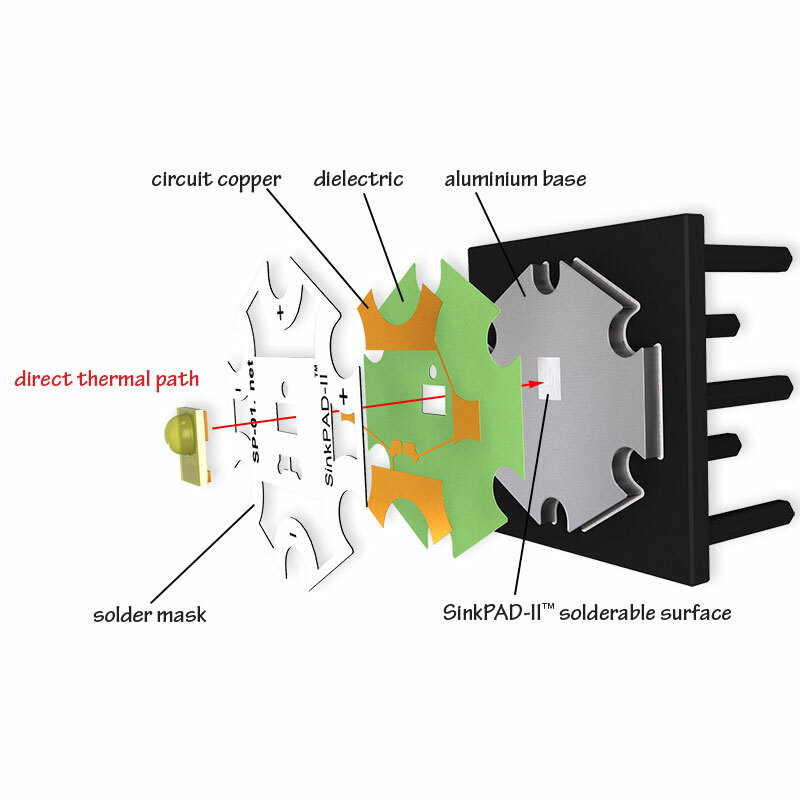 The SinkPAD-II SP-08 Quad LED module requires careful attention to mounting and cooling to ensure that the junction temperature of the LED is kept well below the maximum rating as specified in the LED documentation published by Lumileds. 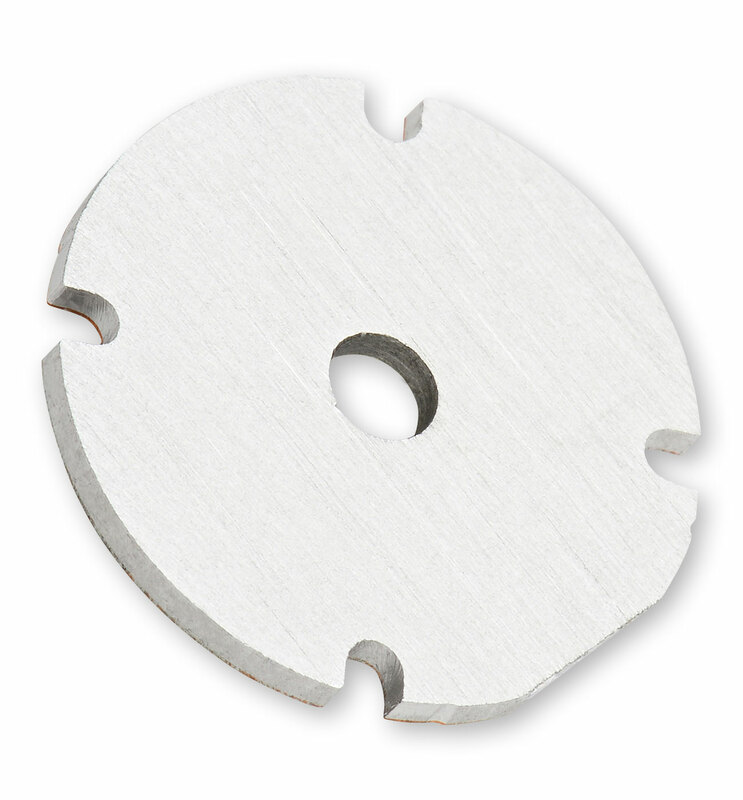 The SP-08-T9 can be ordered in any quantity with quantity discounts available.